Binance, a cryptocurrency exchange giant leads $30 million funding round for MobileCoin whose development team comprises Signal creator Moxie Marlinspike. On Tuesday, MobileCoin revealed the close of the funding round, going on to state that Binance was able to fund the project through its blockchain incubator, Binance Labs. According to reports, the cryptocurrency which is expected to use the Stellar Consensus Protocol (SCP), seeks to prioritize privacy while establishing an effective user experience that lends itself well to integrate with mobile messaging apps such as WhatsApp and Signal with each depending on end-to-end encryption technology developed by Marlinspike. 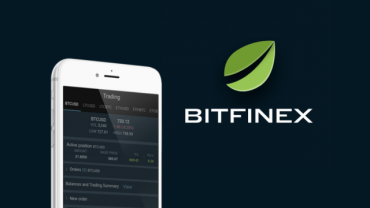 Binance seeks to take a similar pattern as Coinbase by investing in other industry projects, which is the same move made by Coinbase who recently introduced its first venture fund. Yet, Coinbase has explained that it will not deal with Cryptoassets as this will go against their ethics and will prompt regulatory issues. 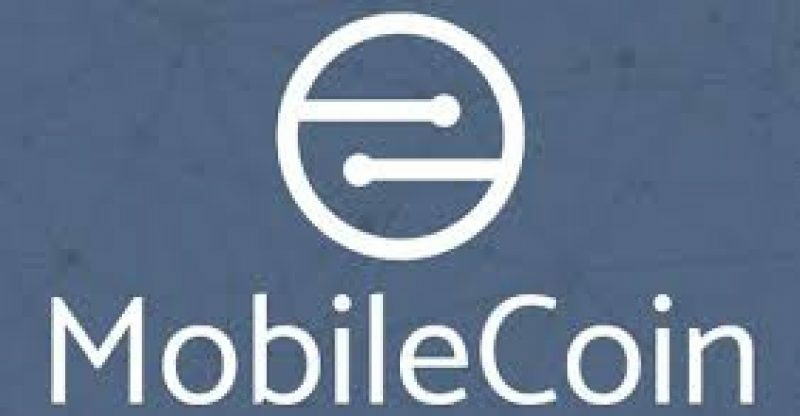 For the fact the Binance has stated that it will provide MobileCoin “priority consideration,” many analysts are optimistic that such recognition will be beneficial to the coin. There have been reports that Marlinspike is not actively involved in the project compared to his role as technical advisor.